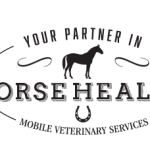 In light of the VSV outbreak, several of you have been asking about the health credential requirements for horses going to the Colorado State Fair. 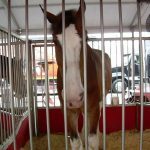 We’ve attached the PDF from the Colorado State Fair website so you can find it easily. Click here for the PDF. We’ve also embedded it below.